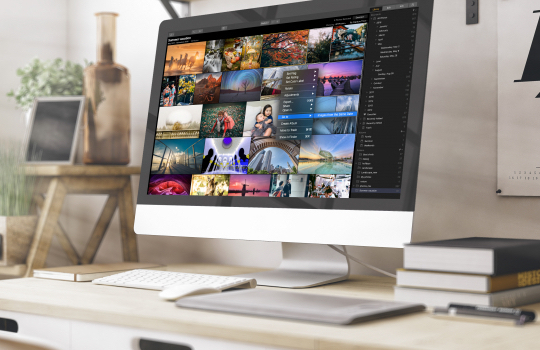 Today Skylum announced a major upgrade to their Luminar photo editing software that includes the ability to organize and edit an image library similar to Adobe Lightroom. The official Luminar 3 release will be on December 18th but pre-orders are already open. If you need a coupon code for $10 off, use LEICARUMORS (visit also PhotoRumors for detailed pricing and upgrade options). This entry was posted in Deals and tagged Luminar, Skylum Luminar 3 with libraries. Bookmark the permalink. Trackbacks are closed, but you can post a comment.